Time for the winners of our August Glitter and Glitz and Glitter challenge. Well done all of you, please collect your Top 3 logo from the sidebar.......artistic licence again as there are four of you so one each ! Please mail me brenda@ibas.co.uk so I can get your prizes off to you. I will be back tomorrow with a new challenge and news of our search for new Design team members. This is just a short post to let you all know that I am looking for some new talent to join the Penny Black at Allsorts Design Team. You will be seeing one or two new faces join us in September and I am hoping we can add a couple more in the coming weeks, so if you are a Penny Black groupie and would like to join our exclusive friendly little team, please read on. I am not holding a full blown DT call, instead I would like anyone interested in being considered, to add PB after their name when they enter their work to Mr Linky in the August Glitter and Glitz Challenge below. Also mention in the post on your own blog that we are looking for new DT members. If you have already entered prior to this post, then please just add a note to the comment section of this months challenge post and tell me the number of your entry as shown on Mr Linky and amend you blog post accordingly. 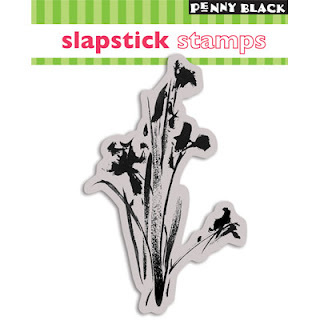 Your artwork does not have to be a card, it can be a l/o or any form of craft you enjoy, so long at there is a Penny Black stamp as one of the main elements. 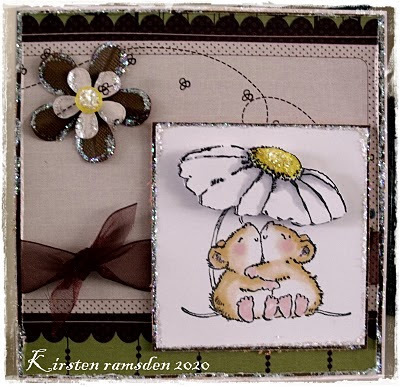 If you are one of the lucky peeps invited to join the DT you will be required to provide one piece of artwork each month in line with the months theme and of course use a Penny Black stamp. You will also be expected to comment on all entries to the challenge each month and promote the challenge on your own blogs. Please do not ask to be considered if you feel unable to commit to these basic requirements. If you are interested in being considered for the team and can work within the guidelines above, all you have to do is enter your work with Mr Linky so I can come take a look, plus there is the added bonus of the chance to win one of this months prizes. Good morning everyone and welcome to our second challenge here at Penny Black at Allsorts. We had a fabulous start last month and want to say a huge thank you to everyone who joined in our Burst of Summer Colour theme with some absolutely stunning artwork. We all love our embellies so what better opportunity to pull out all those gems and glitters and get creating. 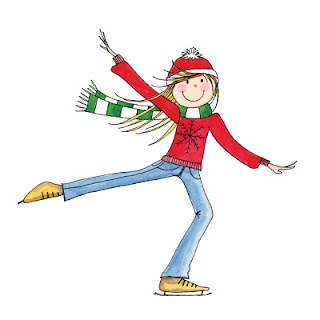 It's a pretty exciting time at Penny black this month as the new Christmas release stamps will be hitting the stores any time now. To be one of the first to get a preview of the wonderful new designs don't forget to pop over the the Penny Back web site where you can join the club for free. 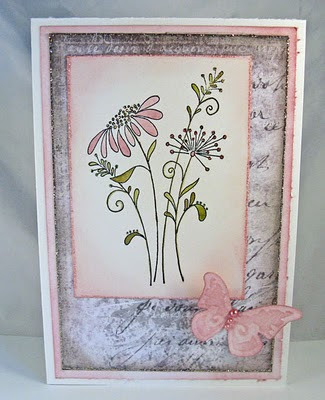 And the Penny Black design team are sure to come up with some great inspiration on their blog here. 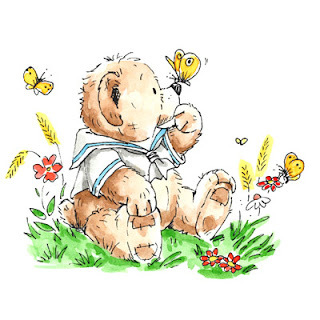 This month there is even more reason to join our challenge as we have so many wonderful stamps to be won, here's what's on offer and as you can see, there's a set of the great new Betsy and Bluebell stamps, some real cuties and a touch of floral and elegance. The Design Team have created some great artwork again, please pop over to their personal blogs by clicking on their names and show them your appreciation for all their inspirational work.